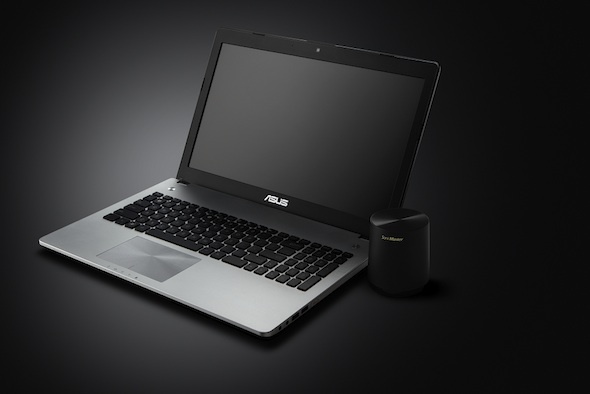 ASUS have announced the new N series of laptops and this time around, the multimedia powerhouse gets a shot in the arm, thanks to the SonicMaster Premium speakers that it will come with. The revamped N series will feature the much talked about “Ivy Bridge” 3rd Generation Intel Core i7-3610QM processors as well as the exclusive ASUS Super Hybrid Engine II technology which allows for a 2 second instant on resume. ASUS has always been one for design and this new N series has already won the all-new prestigious red dot 2012 design award. All the ASUS N series notebooks will have a 15.6inch, full HD LED backlit screen that has a 150 degree horizontal and 120 vertical field of view. This makes watching multimedia content, the bread and butter of this N series. The new ASUS N Series notebook is now available in Malaysia and is retailing at a cool RM3,599 from all ASUS authorized dealers.